We are a group of friends who work hard and play hard, and our passion is our cars. We’re lucky enough to own some high-end exotica – a Ferrari LaFerrari, a Porsche 918 Spyder and a Porsche 991 Turbo S Cabriolet – and planning the ultimate driving tour is always more complicated for these type of machines. 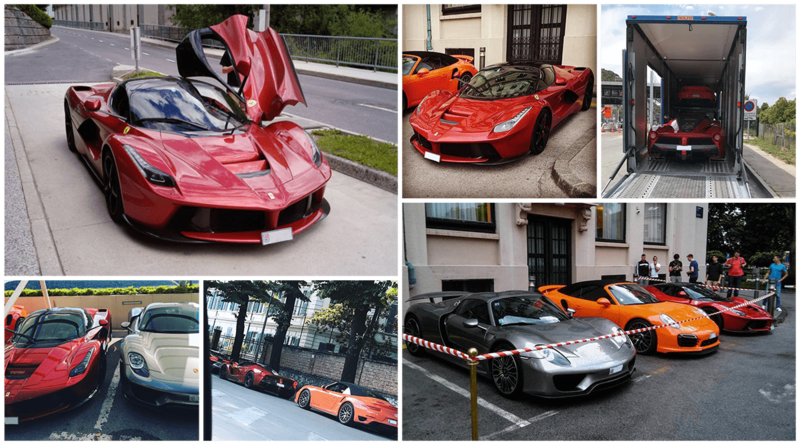 We’d heard about the roads in Croatia and came across Colcorsa when we first started thinking about a road trip there. Right from the start Sara’s passion was infectious – to find someone with such great eye for detail but who is so professional and easy to work with made planning the trip huge fun. Over a breakfast meeting in Monaco we gave Sara an outline of what we wanted and left the rest to her. Colcorsa organised everything from the collection and transportation of the cars to Dubrovnik, hotel and restaurant reservations, in fact the entire end to end management of the whole trip. She produced a fantastic roadbook and minute by minute planning of the whole adventure. Knowing the type of cars we were travelling in, Sara had specifically designed a route avoiding any nasties – she obviously knows the roads very well – and had even arranged for special parking at all of the hotels. Frankly it helped us get the maximum pleasure from our cars without the stress. 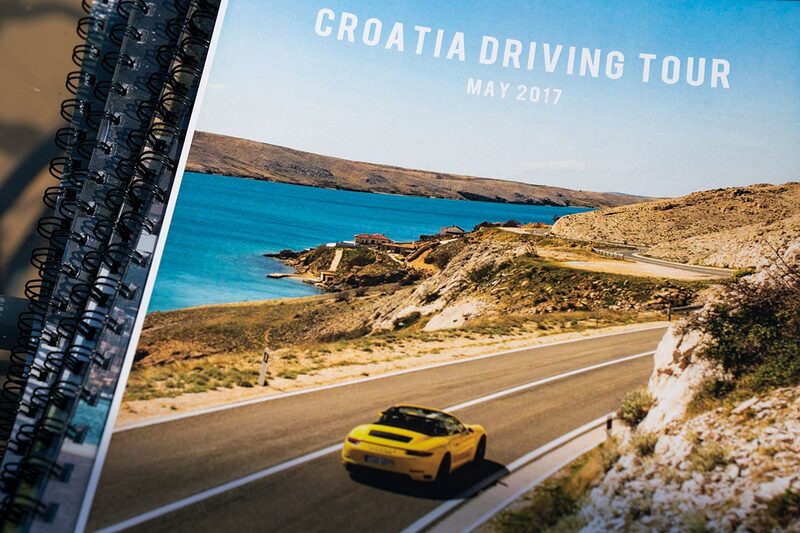 The trip itself was fantastic; the roads and the route made for perfect supercar territory, we ate in restaurants that exceeded even our expectations – Croatia has perhaps surprisingly good places to eat, from Michelin starred standard dining to authentic family-run traditional places that only the locals would know about. We didn’t have to think about any of the boring bits of planning a road trip – it was like having a PA on the trip with us. If we had any questions Sara was always on the end of the phone for things like changing reservation times or getting a special table with a view. All in all we can’t recommend Sara and Colcorsa highly enough, and Croatia is certainly a fantastic destination for the ultimate driving adventure.